Thinking about thinking: two views; Philomena Cunk or psychology’s junk? One of these videos is the product of a professor of psychology, the other an English actress, comedian and writer. It may be difficult to differentiate. Read the sources below to understand the nonsense behind metacognition. “learning how to learn should replace mere learning”. Let us examine that instruction to teachers. 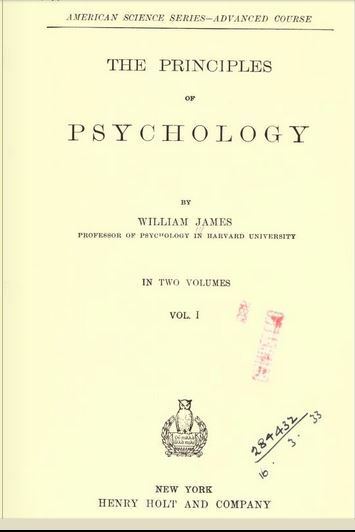 I have indicated my belief that, a century later, James’s less optimistic vision has materialised and that it may be time to bury scientific psychology, at least as a single coherent undertaking. In [school] learning is a declared engagement to learn something in particular. Those who occupy it are not merely “growing up,” and they are not there merely to “improve their minds” or to “learn to think;” such unspecified activities are as impossible as an orchestra that plays no music in particular. thinking is not a specific technique with teachable procedures one can learn. … rather, one improves one’s ability to think clearly by practising essay-writing or problem-solving in arithmetic or physics etc. 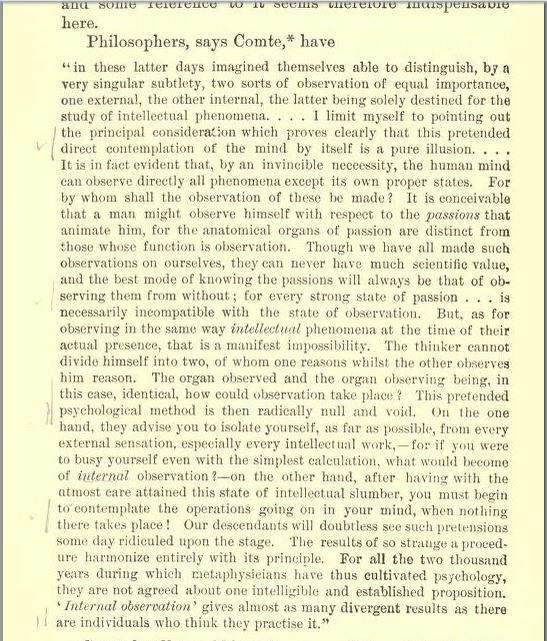 learning how to learn was relabelled as “metacognition” in the hope that it may be permitted a stay of execution in education. 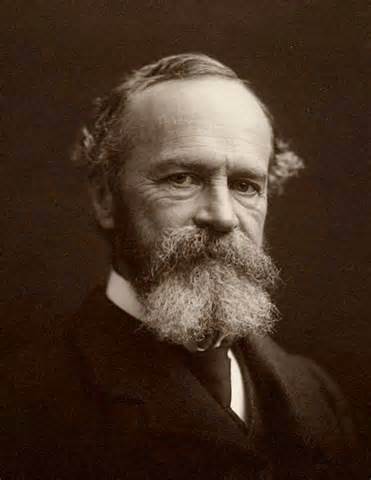 Now would be a good time to examine the guidance of William James. It is clear in the second U-Tube video below that Professor C. McGuinness of Queen’s University School of Education is stuck in the eighties and still trying to sell Rogers’ ideas. Perhaps a review of the sources cited and watching the Philomena Cunk U-Tube will send Professor Carol back to reading William James. Who would have thought or thought about thinking that fictional Philomena Cunk would deliver the obvious verdict while Professor Carol McGuinness of Queen’s University School of Education is left standing in the wings?